My last wardrobe styling work for the year has become one of my favorite photo editorials of 2014 and I am very proud to share these images with all of you. To see this publication please follow the link listed below. 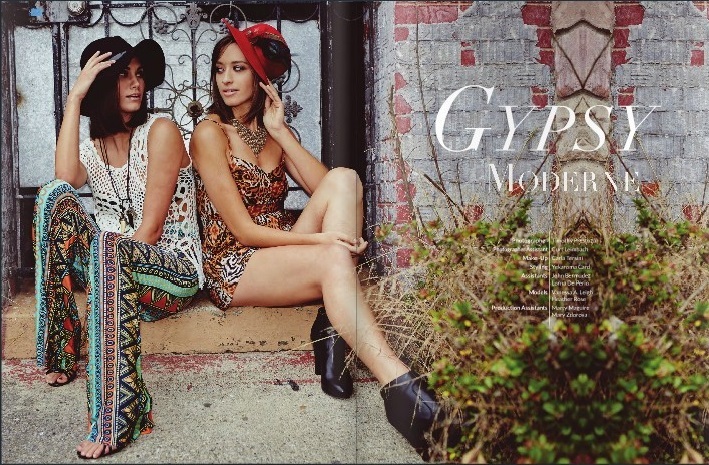 Special thanks to Boho Lounge by Tanya Ristau for letting me borrow some clothing pieces which are being featured in this publication.